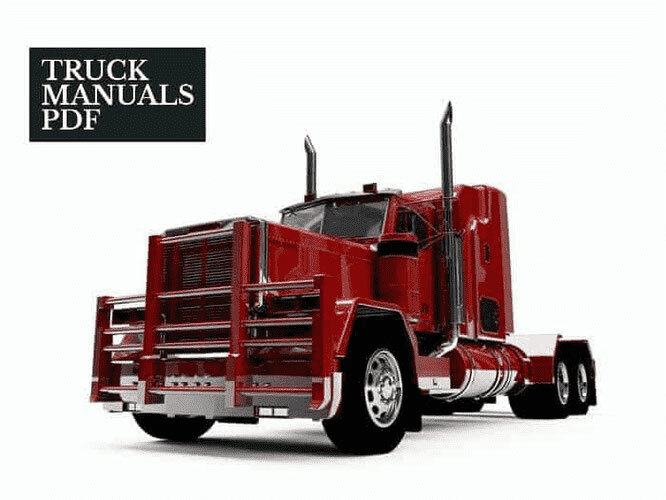 Some MAG Trucks Manuals PDF above the page. The company was founded in 2004 and is based in Fountain Valley, California, with an additional office in Hong Kong. Mag International, Inc. is engaged in the production, distribution and maintenance of off-road trucks. 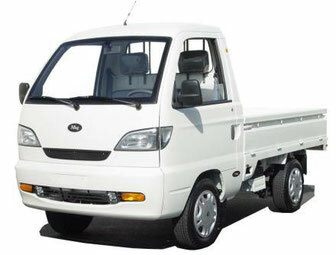 It offers cargo and passenger vans, mini-trucks, as well as related spare parts and accessories. The company also provides repair services. As of December 3, 2010, Mag International, Inc. operates as a subsidiary of Ladybug Resource Group, Inc.